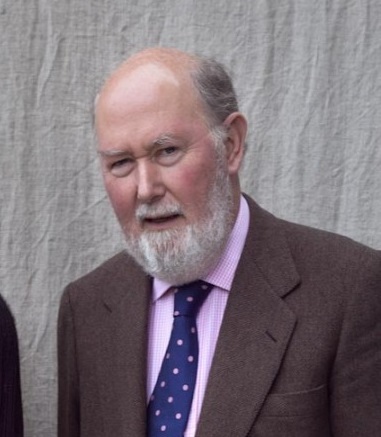 Sir Kieran Prendergast is a former British diplomat who served as the Under-Secretary General for Political Affairs at the United Nations from 1997 to 2005 and as High Commissioner to Kenya from 1992 to 1995 and to Zimbabwe from 1989 to 1992. During his time at the UN, Prendergast stressed the human rights violations and ethnic cleansing that occurred during the War in Darfur and was involved in the 2004 Cyprus reunification negotiations. Since his retirement from the UN, he has conducted research at the Belfer Center for Science and International Affairs (United States) and is a member of the Advisory Council of Independent Diplomat (United States). Prendergast also holds a number of positions, including Chairman of the Anglo-Turkish Society, a Trustee of the Beit Trust, and Senior Adviser at the Centre for Humanitarian Dialogue.